Handle rounds to inform customer you will be present into a given city to dispatch orders. Copy the module into <thelia_root>/local/modules/ directory and be sure that the name of the module is DeliveryRound. You can use the address input to inform your customers where you will be dispatching their orders, or leave it blank if you deliver at home. To display a message about your round or the time you need to prepare an order for example, use the description in the module edition. This delivery method will be proposed to customer who have at least one address with the same zipcode as one of the ones you entered in the configuration. 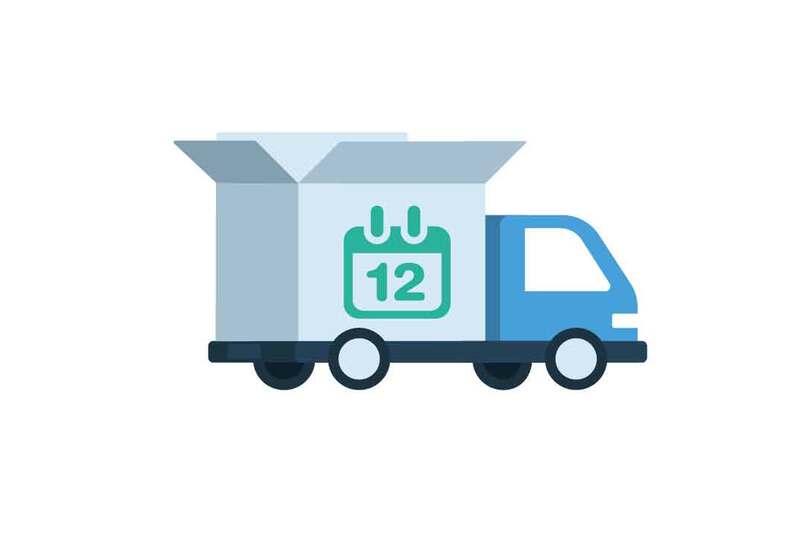 day Used to sort delivery round entries by day. Values: monday, tuesday, wednesday, thursday, friday, saturday, sunday.